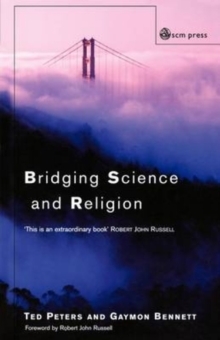 Many books on science and religion tend to be dominated by Christian positions. This book is unique for its timely comparative dimension, and brings Islamic, Jewish and Hindu contributions to the debate. The essays emerge from the very prestigious Centre for Theology and the Natural Sciences in Berkeley.